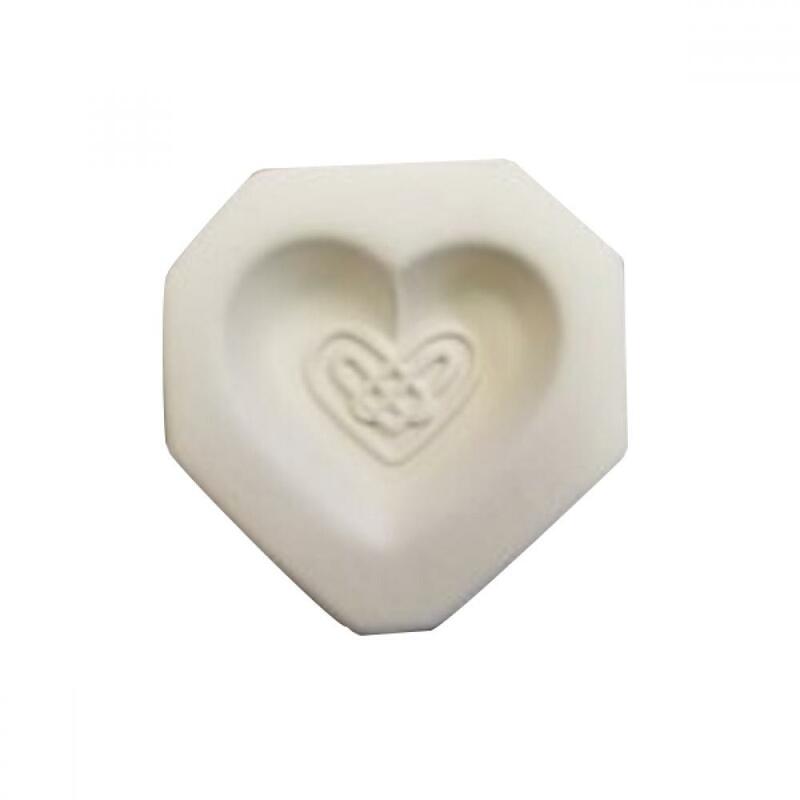 The celtic heart jewelry blank casting mold is a perfect size for incorporating into jewelry designs. Because these are made from slip-cast specially formulated clay, they have a very smooth surface and accept kiln wash uniformly. They will also last for many firings, when handled correctly. 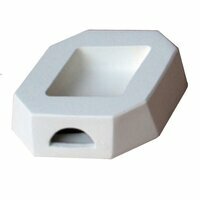 Mold Dimensions: 1 1/2" x1 1/2" x1 1/2"